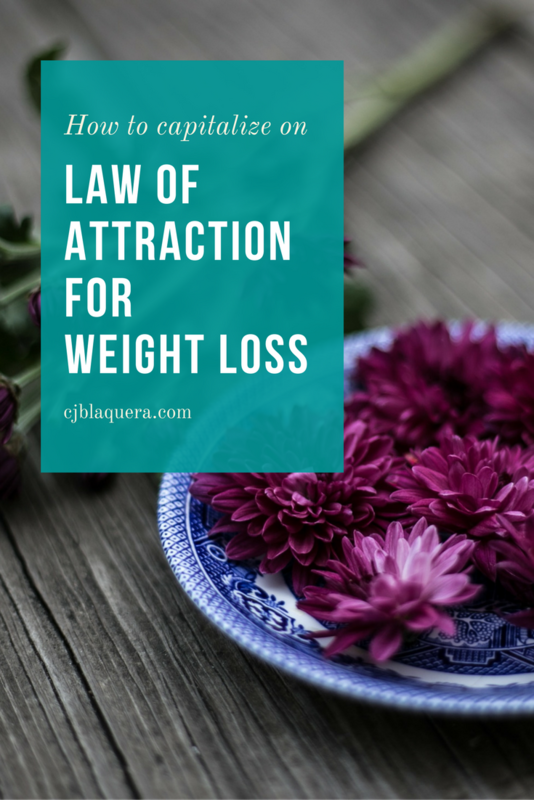 How to Capitalize on Law of Attraction for Weight Loss? 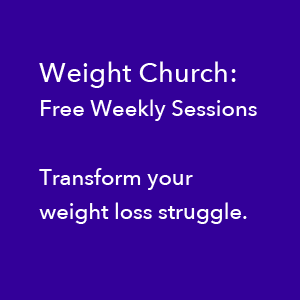 Discover how to use Law of Attraction for weight loss and receive high level inspiration from Infinite Intelligence. This past week I had the inspiration to utilize some ancient (circa 2004) yoga credits I had on record with a local yoga studio. I checked their schedule and picked a class to attend the very next morning. When I inquired at the front desk, the Studio Manager told me I had impeccable timing. Side note: I hear that a lot lately. It’s a result of studying the Law of Attraction and steadily applying what I’ve learned over the past couple years. Had I come in 48 hrs later, I would have missed this special offer: becoming a member with no registration fee (normally $99), no last month’s membership pre-payment (normally required), and no receipt of a $50 gift card to be used any way I like (shopping in the studio’s boutique – fun! – or applying it toward classes). I’ve attended 4 classes so far. Now I have an abundance of sore muscles and lactic acid which I jokingly refer to as “yoga pain” (the good kind that means I’m working muscles that haven’t been worked in a while). All, this to say…this week’s video is about being inspired on your weight loss journey. 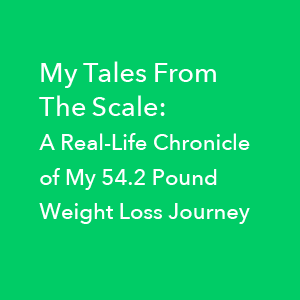 Maybe you’ve turned to the New York Times’ Best Seller list for the latest fad, but I think there’s a much more compelling source for weight loss guidance. How about a little Divine Inspiration? How about working with the Law of Attraction to increase the instances of fortuitous synchronicity and serendipity in your life? How about finding the delightfully inspired path? Like having a flash that tomorrow would be an awesome day to use a 10-year old yoga credit which miraculously triggers re-connecting to a weekly yoga practice (all made financially easy-peasy by very auspicious timing). So effortless. So aligned. So right. So, you may have done Jenny Craig in your lifetime. I’ve done it. And you may have consulted with Oprah on what Oprah’s doing with her latest weight loss adventures. Have you ever considered whether God or Infinite Intelligence might have something to say on the matter? Check out this next episode. 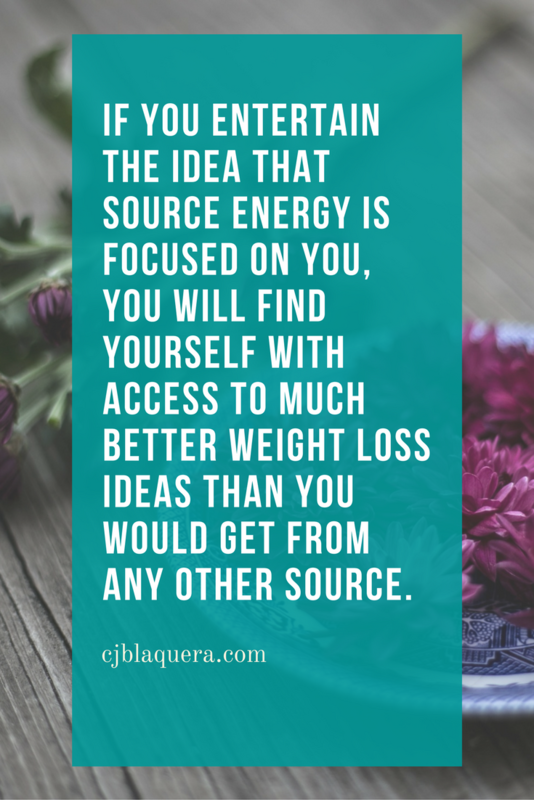 I’m C. Jordan Blaquera, weight loss coach for women, speaker and life coach specializing in Law of Attraction. I help women stop waiting and start living now so they can create not only the body they want but a life they love. So a cadre…a group of non-physical interest and Infinite Intelligence focused on you. 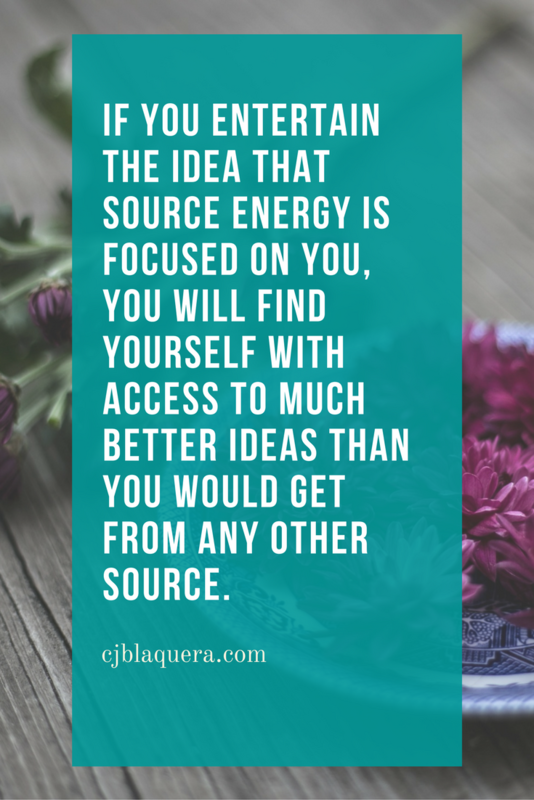 And if you entertain the idea that there is this cadre that is focused on you, you will find yourself with access to much better ideas than you might get in any other source. See what I did there? Pun! Source. Source Energy. Get it? So, if you focused on this cadre, you might start to get inspiration from spirit coming into you – these ideas, much higher level ideas, much higher quality ideas if you will imagine that there is interest in you. And what I find is that this is what leads me to that song on the radio, turning on the radio at the right time with the right chorus that has that message from me that I go, “Oh my God. That’s so perfect” and it feels so yummy. Or the right book or Oprah is interviewing that right author that you’ve heard of this book. And now you get to hear directly from them what their point of view is, and it’s something that really resonates with you. So if you think about that, rather than “Let me just go find the top 10 foods or let me see what’s in the checkout stand at the grocery store” and it just kind of happens to you. That may not quite be as inspired as that other thing where it’s the right thing and, oh my gosh, the right person called. And you walked down the street, and then you saw a sign. And then all the music and the lyrics, and it felt so inspired. Imagine that there is this other Source that you have and watch the delightful, delicious inspiration come in for you. Thank you so much for watching this episode of CJ TV. Stop waiting and start bringing soul to the scale, feel inspired, and feel way more confident in your skin now.